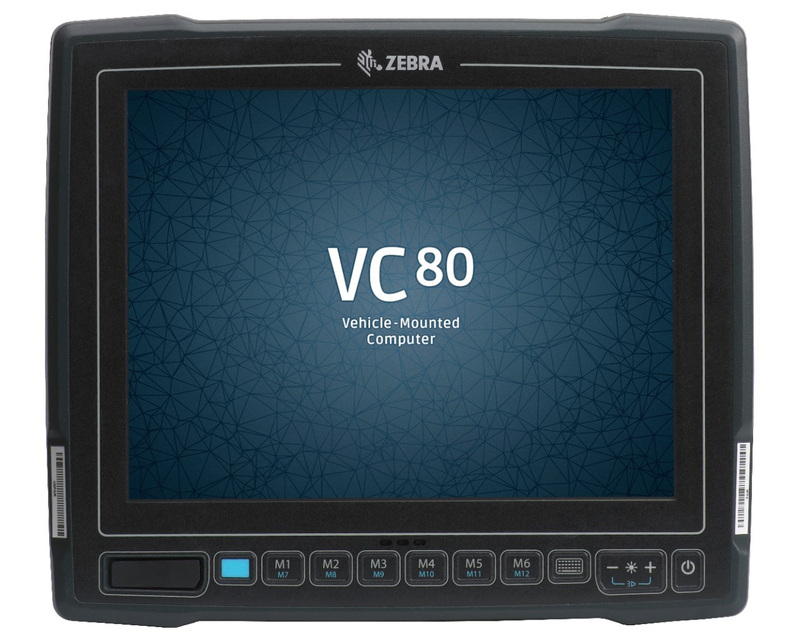 The Zebra VC70N0 VMC is designed for use in extreme warehouse conditions, featuring dust-and-water-tight sealing, rugged aluminium construction, freezer rating and extreme shock and vibration testing. 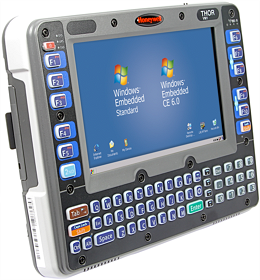 With its compact size it is also designed for safety without compromising ease of use and visibility. 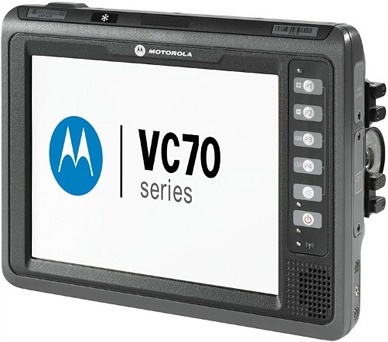 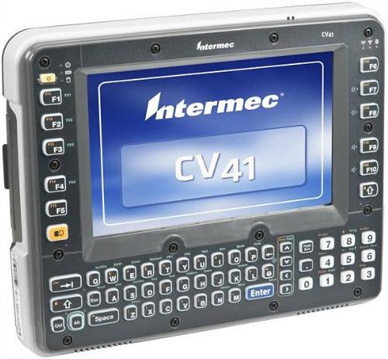 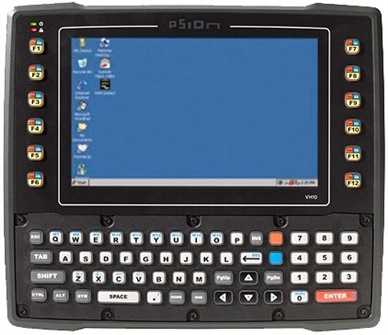 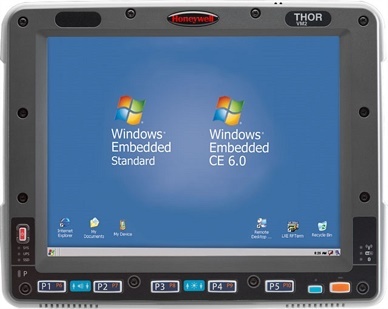 The VC70N0’s high-speed WLAN connectivity provides operators with the real-time information they need to verify movement of every item in the warehouse, and a range of accessories including corded and cordless barcode scanners, keyboards and a variety of Voice capabilities, providing the flexibility needed to maximise productivity. 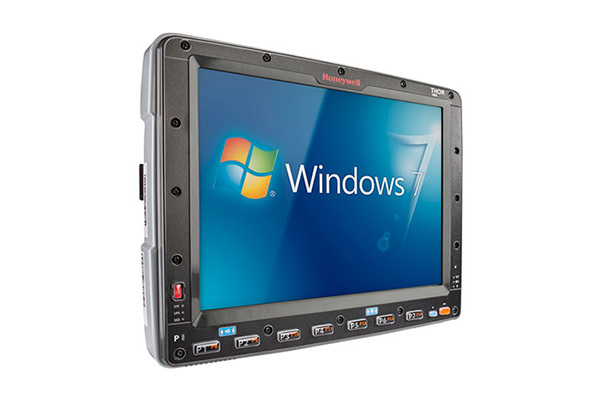 Contact Dematic Real Time Logistics for a demonstration and to find out how the Zebra VC70N0 can help you achieve new levels of productivity and accuracy in your facility.